What does Lake Minnetonka and Georgian Style Architecture have in common? 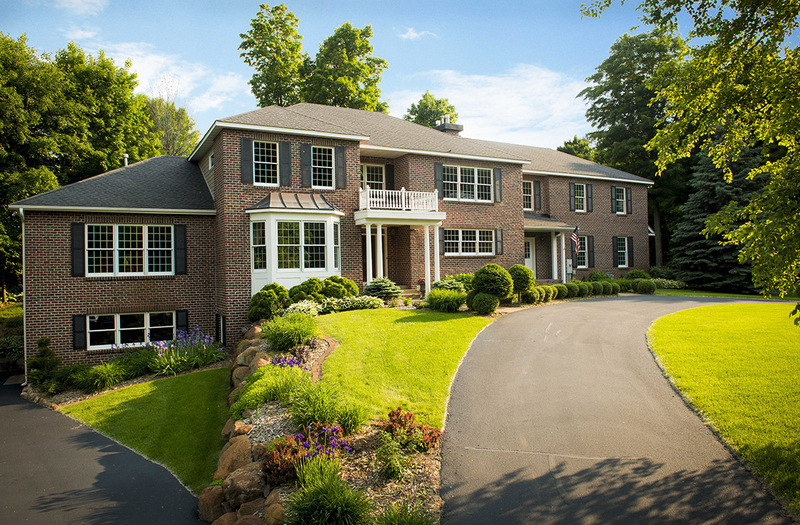 The home for sale at 6345 Virginia Drive. With grand curb appeal, the home is a perfect match if you want to avoid cookie cutter homes. The spacious interior of the home features 5883 finished square feet with double master suites. With one on the main level and a second on the upper. The main level features a two story family room off the large kitchen. The home is very bright with natural light flowing in through the many windows. What I especially love about this home is the amount of sunlight that comes in during the winter months. Specifically the family room and kitchen. Do you get the winter blue due to lack of Sunlight and Vitamin D? You will love the secluded south facing sun room. Just like the rest of the home this is no small room, being 31 feet long allows you to be as comfortable as your guests. The upper level also features a mother in law apartment with 2 bedrooms, a bath and living quarters including a full kitchen. As expected, the mother in law apartment can be closed off to the rest of the home. This partitioned area can also be transformed in your home office. As an added benefit, the architect designed the layout so that if needed the home can be handicap accessible as it features 36” doors and a roughed in elevator shaft. The large foot print of the home and privacy of the lot is perfect for entertaining family and friends inside and out. The lower level walkout has almost 2400 square feet of unfinished space with massive 10 foot ceilings. Additional bedrooms can be added in the lower level along with an entertainment room or whatever your heart desires. Which reminds me of one house around the lake that built a half pipe in the basement and it wasn’t for kids! The 1 acre lot is secluded on Virginia Drive with hardly any traffic now as the road was a go between before the city connected Thornberry Curve to Virginia Drive. The private lot is a perfectly manicured with plenty of perennials for the avid gardener. A short 1000 feet from the home is your carefree dock for swimming, entertaining and watching peaceful sunsets with the family off Lake Minnetonka’s Smithtown Bay. The icing on the cake is the 32’ boat slip which is perfect for your large runabout or your new wakeboard boat that you purchased because you saved so much money by not having to pay the Lake Minnetonka real estate taxes. 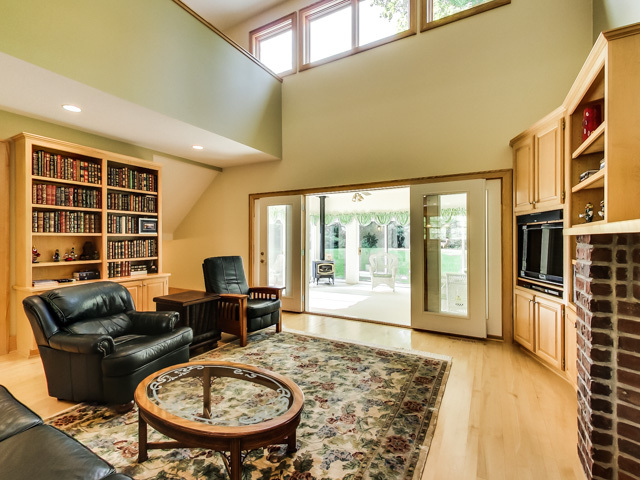 This home is perfect if you like space for entertaining family and friends, relaxing on Lake Minnetonka and not looking at neighbors’ homes. But don’t worry, since you are only minutes to Excelsior and in the Minnetonka School District 276 you won’t sacrifice your lifestyle. If you would like more information or to view the 3D tour on the home’s personal website click on 6345 Virginia Drive.